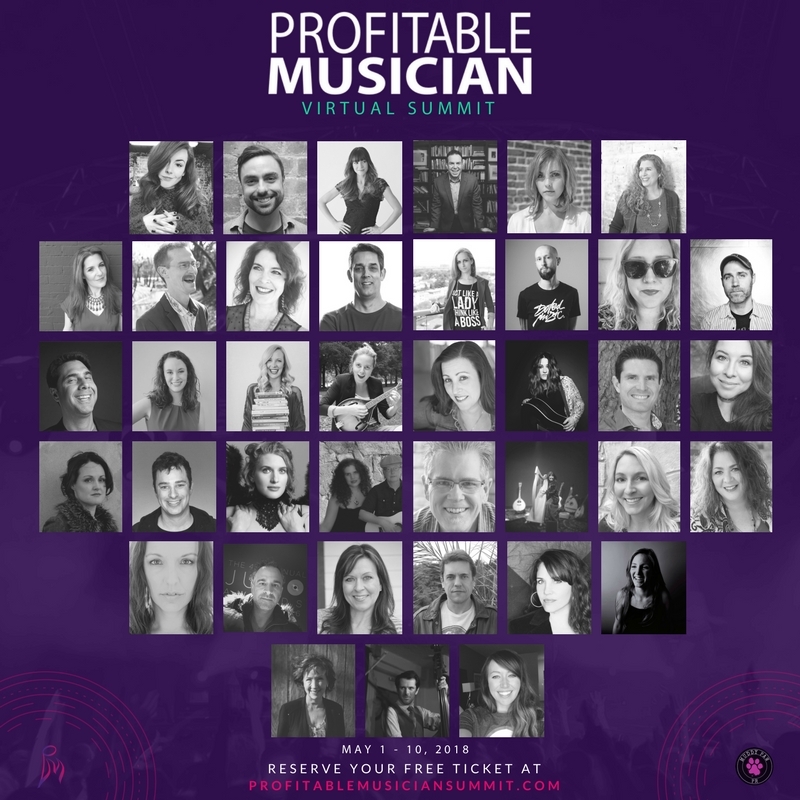 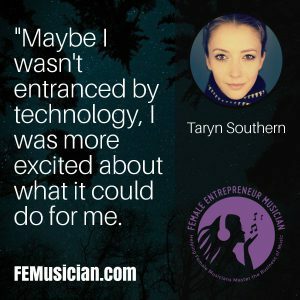 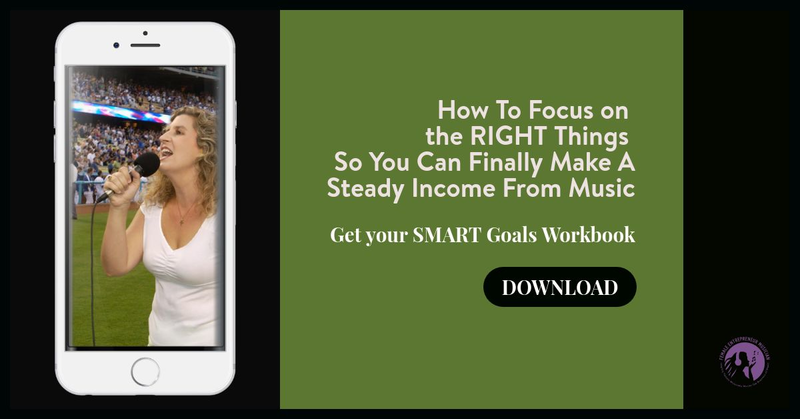 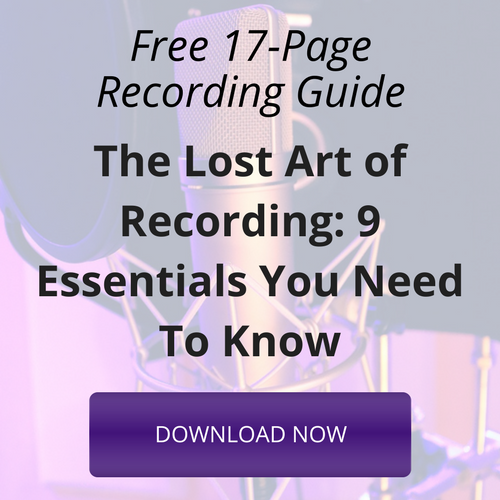 At just 18 or 19 years old, Taryn Southern knew that if she could learn to use the skills and software to produce and record her own music, she would be less dependent on other people. 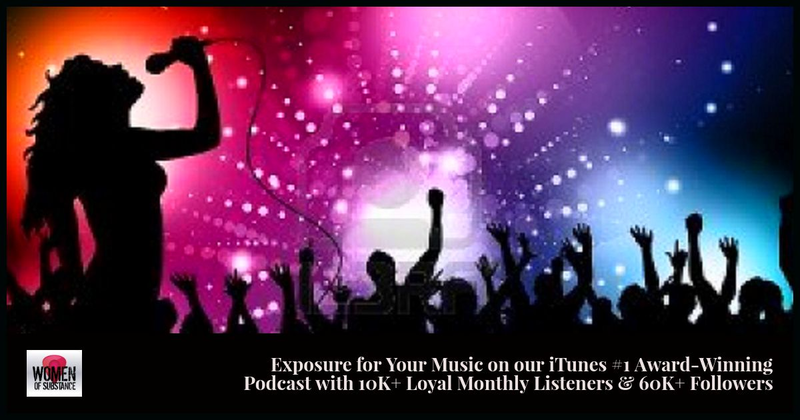 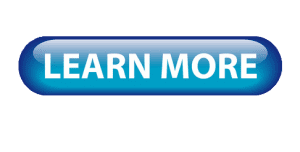 Youtube music promotion is being used by most artists in today’s world. 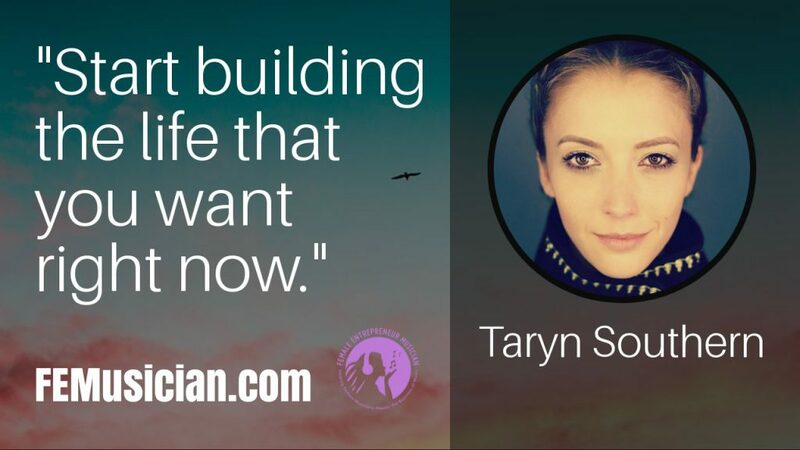 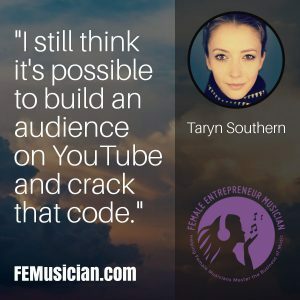 As an artist and technologist, Taryn Southern started her own Youtube channel and has since accumulated over 700 million views online. 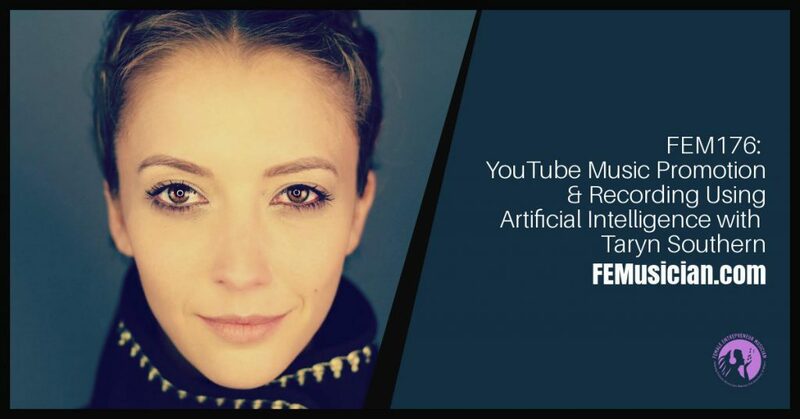 She is the first artist to compose and produce a pop album, I AM AI, completely from artificial intelligence and tells us about her current project, a documentary. 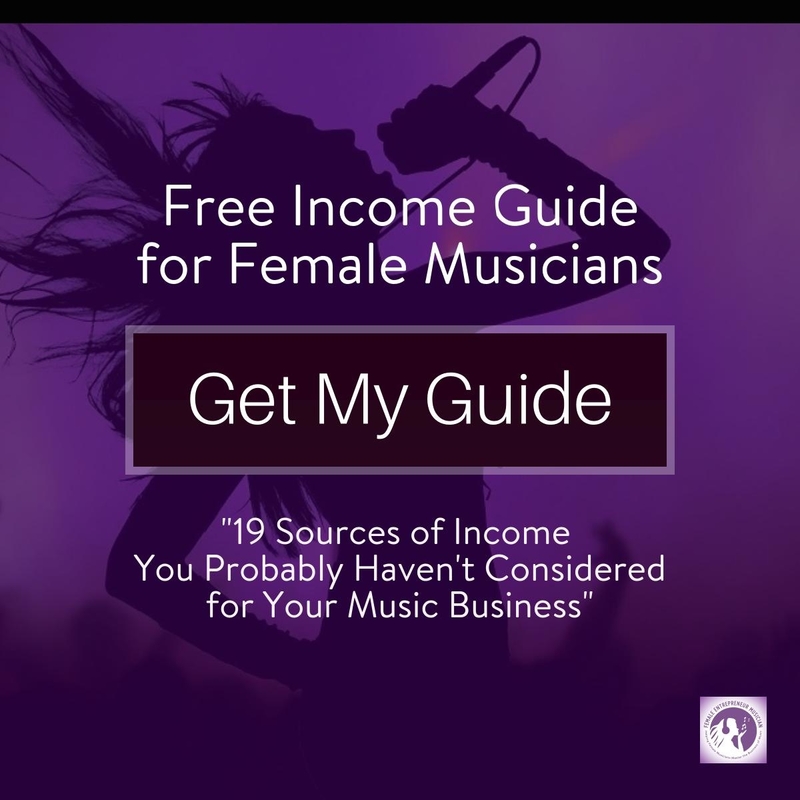 She also shares the ups and downs of being a musician and online personality, so stick around to the end. 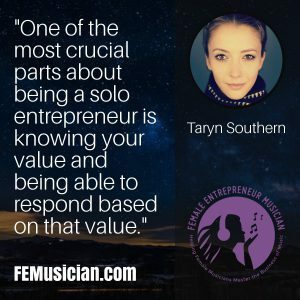 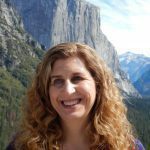 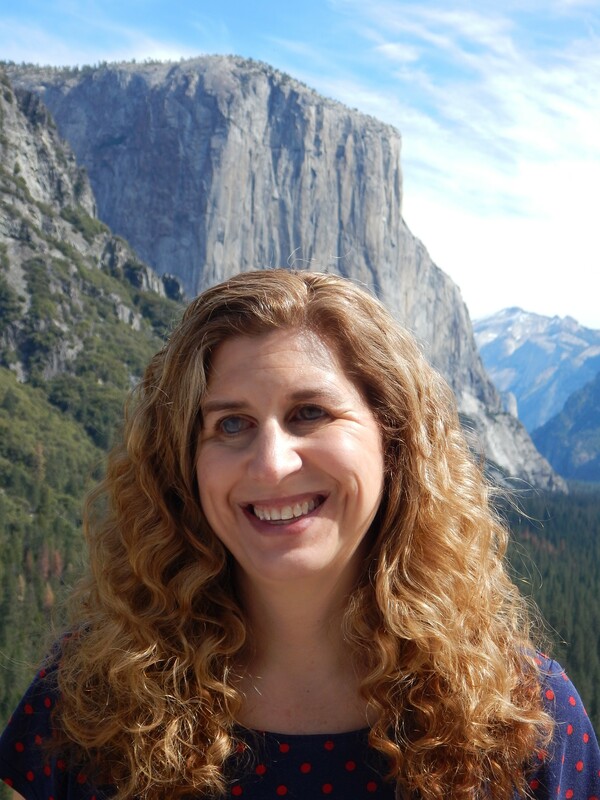 Knowing your value relative to others and taking action based on that perceived value.